• Occasional sleepiness: The ability to fall asleep and stay asleep may get a boost from melatonin supplementation. • Sleep problems caused by stress: Frequent nighttime awakenings can occur as a result of stress. In such situations, melatonin may help by encouraging sounder slumber. 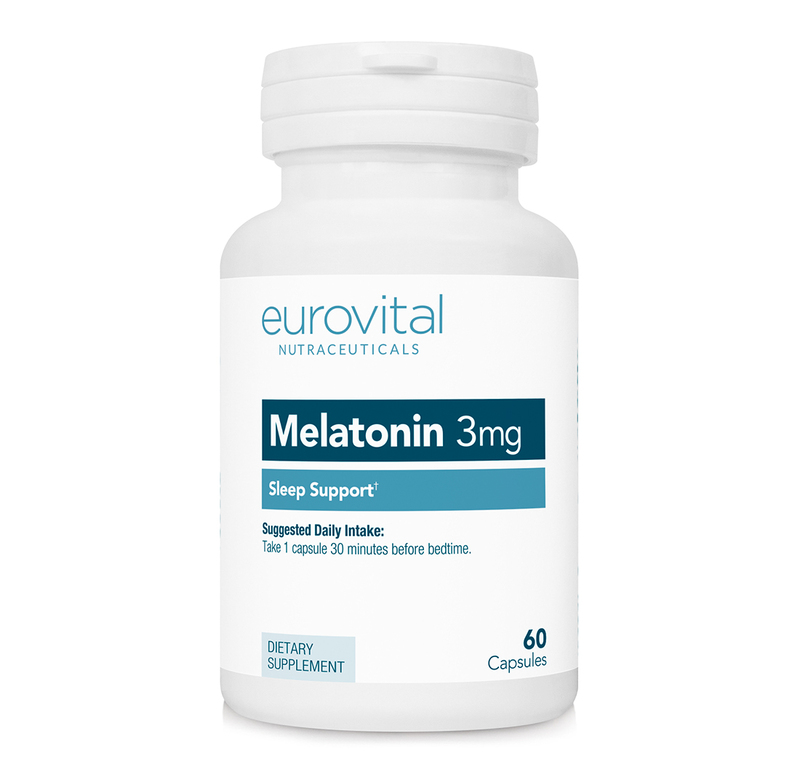 • Jet lag: If you're working a night shift or are traveling across time zones, melatonin supplements may help your body to overcome any disorientation and quickly reestablish a normal sleep pattern. Individual needs vary considerably depending on differences in metabolism. For purposes of sleep, larger doses are not necessarily more effective than smaller doses. (If you feel groggy the next morning, the dose you have taken was too high; if you do not experience a deep restful sleep, your dose may have been too low). "it helped me a lot"
Melotonin capsules have helped my daughter enormously with her sleep.. My daughter has high functioning autism and pda, plus separation anxiety disorder.. She has always suffered with sleep from a very young age.. She was prescribed bio melatonin for a long time until we had to change Dr practitioner and our new GP refused to represcibe!!! So thankfully our then physciatrist told me that I could buy on line so that is what we now do.. My daughter is now 16 years old and would definitely not sleep without melotonin capsules.. So many thanks to you..
For reasons unknown to me I am finding the 3mg strength to be more effective in aiding sleep than the 5mg and 10mg versions I was recently taking. By trial and error I have found the best 'dosing time' for me is around 45 minutes befoe heading off to my cot. I have had compound melatonine before but i much prefer these capsules of melatonin 1) faster acting 2 ) fraction of the price. It is a very good product, it helps me fall asleep quicker and have a more restful sleep, too. This product didn't make me get to sleep any quicker but stayed asleep longer.